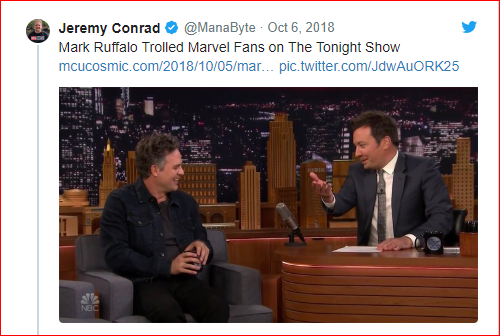 Recently, the Hulk star Mark Ruffalo created a frenzy online by a normal tweet that he sent to the Tonight Show’s host Jimmy Fallon. 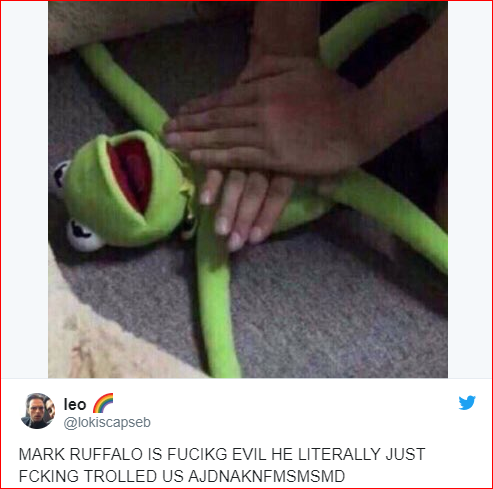 Mark Ruffalo is renowned for being the habitual spoiler of the Marvel Cinematic Universe. In fact, he had nearly spoiled Avengers: Infinity War months before the film’s release. 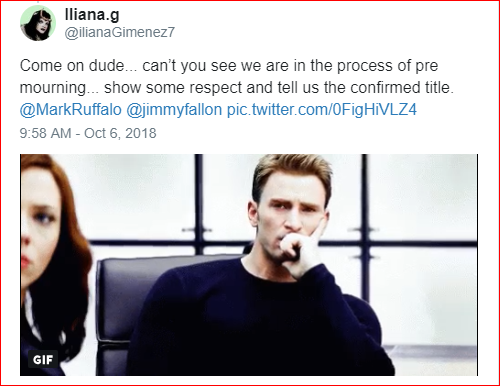 Since the title of Avengers 4 was rumoured to have been leaked earlier in the week, a lot of fans doubted that Ruffalo might be teasing about the official revelation of the Avengers 4 title. Had the real title been leaked, it would be logical for Marvel Studios to let a leading actor of the film go ahead and unveil it officially. True to the fans’ expectations, Fallon asked Mark Ruffalo if he would be able to share the title of the upcoming Avengers film. 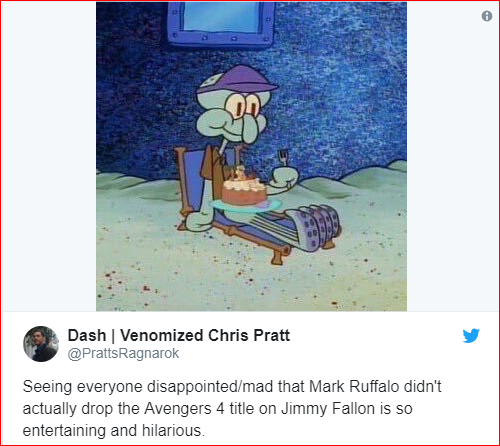 Ruffalo replied, “I think it’s out there already. 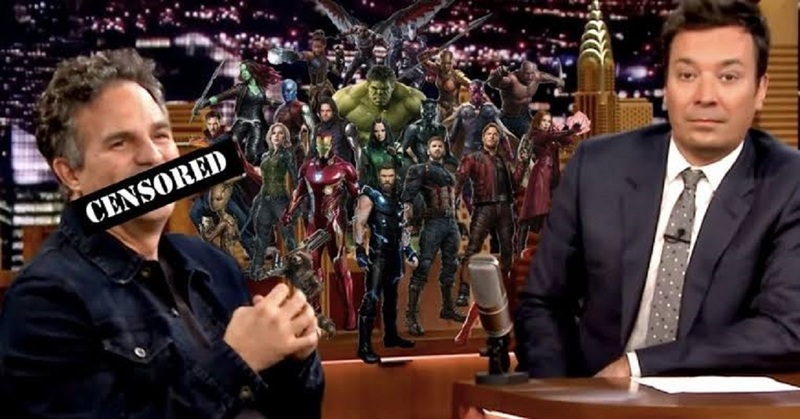 The Avengers 4 is titled “Bleep.” Yes, that’s right because the Tonight Show bleeped out the movie’s title, and it has upset some Marvel fans because they got trolled. We have listed below some of the best fan responses from all over internet. Take a look below!